Over that last month your friends and family have probably purchased or been gifted a range of new devices, and odds may be good that you’re the go-to for tech support. Sometimes it works to problem solve by voice or text message when you aren’t with the user in need, but it’s often better to see what they’re seeing and also have some remote control access. Keep reading after the break for three ways to remotely help others more efficiently. The cleanest way to see and even control another persons device (outside of paid software like logmein) is if they have a Mac. For options two and three we’ll walk through how to screen share with Macs, iPhones, iPads, and iPods without any third-party software. 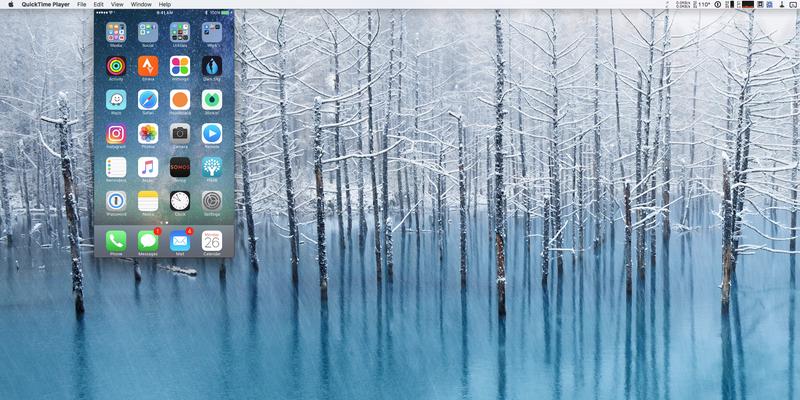 My favorite trick is using QuickTime on a Mac to screen share an iOS device (skip towards the bottom if you want to do this). However, if they only have iOS devices this first option may be obvious, but is still useful. Instead of struggling through a phone call, I often forget to have the other person take a FaceTime call on a secondary iOS device, and point it towards the device they are struggling with. Even though this doesn’t provide the ability to control their device, it still helps you see more quickly what is going wrong. It’s also useful to see how the person needs to adjust how they’re trying to navigate, tap, interact, etc. with their device. I’ve found it’s nice for the other person to have an adjustable stand or tripod to keep the FaceTime device steady and at a good angle. KCOOL’s octopus style tripod is great for portability and flexibility and AmazonBasics Lightweight Tripod is an awesome value for a full size option which pairs well with Ipow’s iPad Tripod Mount Adapter and other accessories. 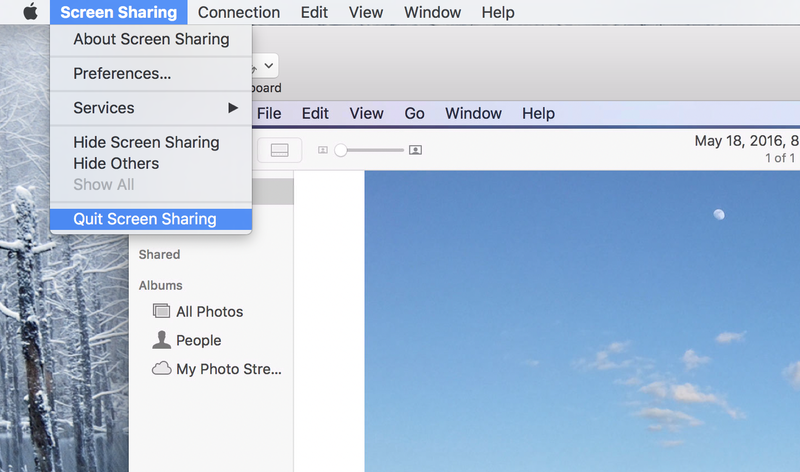 Do a Spotlight search for ‘Screen Sharing’ and launch it. 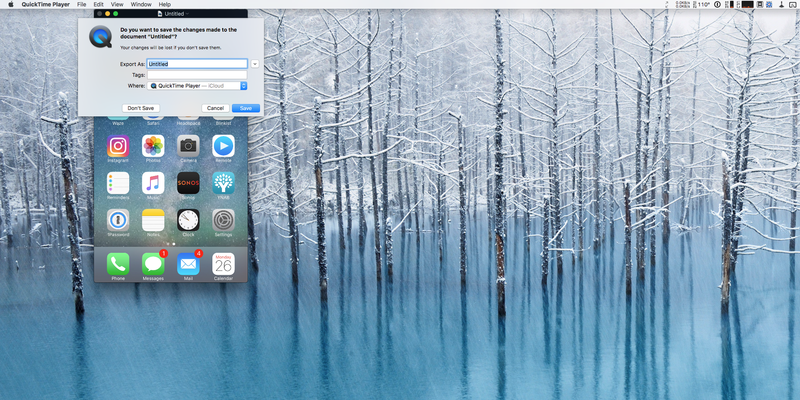 You’ll then see a dialog box with the option to enter the Apple ID of the person you’d like to screen share with. On the receiving end they’ll see this invitation. They will receive the same accept or decline notification as above and also accept your ability to control their screen. Once you are connected a FaceTime voice call will also automatically initiate and you’ll see everything on their screen. 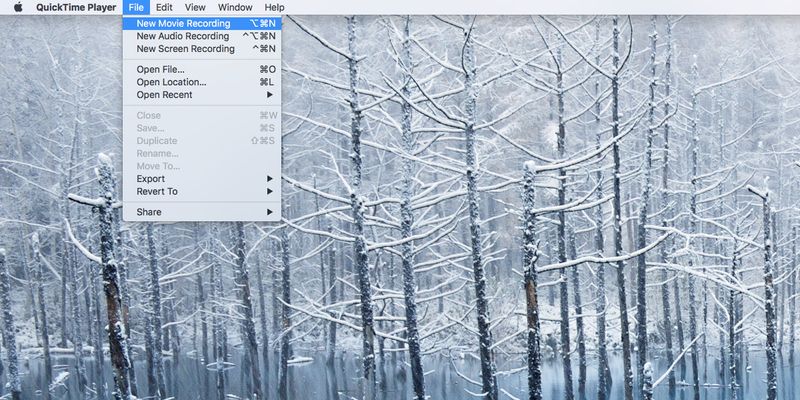 Another useful trick is to open QuickTime Player and start a screen recording (File → New Screen Recording) so they can revisit the guidance anytime they want. This is a helpful modified use of a developer feature that Apple has built into QuickTime Player that came along with Yosemite. 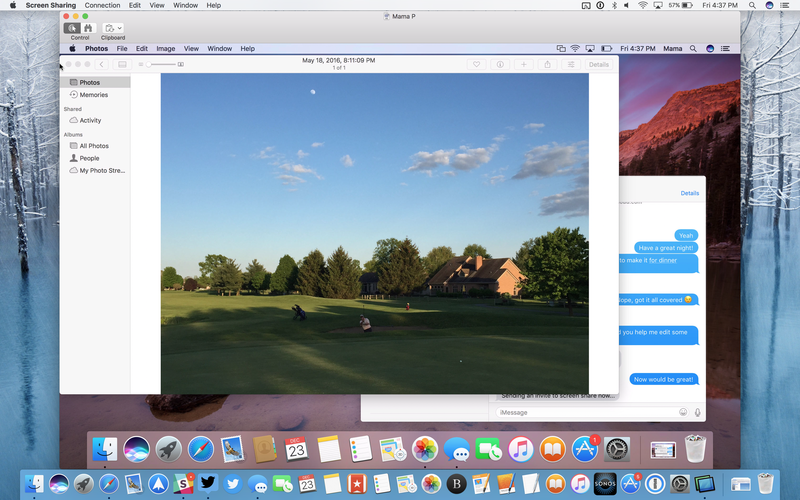 When you use the Screen Sharing Mac app with this screen casting feature option you can see everything happening on an iOS device as long as both parties have Macs. Once the movie window opens, select the drop down arrow next the record icon and click the iOS device you’d like to see, then click record. 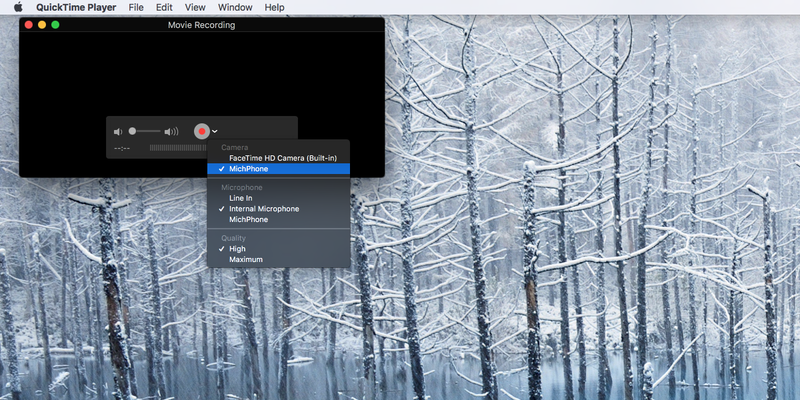 Here is a snapshot of what you’ll see on their Mac as you screen share. After you’ve solved all their issues, you can even help them save the footage so they can review it later and remember the solution again in the future.